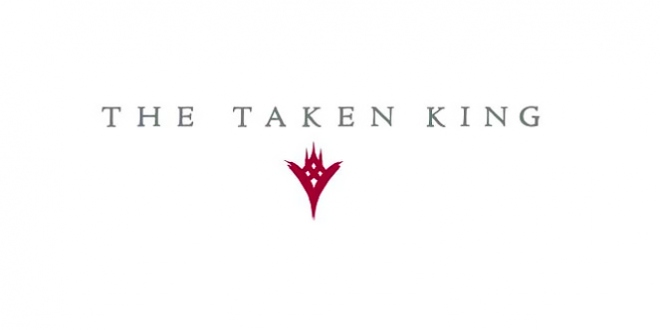 Destiny’s newest expansion, “The Taken King” (commonly referred to as the Comet up until a month ago) has had its release date leaked by marketing materials sent to Kotaku. The expansion brings just about what we’ve expected it to, and that’s certainly not disappointing. When the “Comet” was teased by some leaked images months ago, it was theorized by fans to be a huge new expansion, double the size of House of Wolves or The Dark Below, that will bring us new sub-classes and other huge additions. 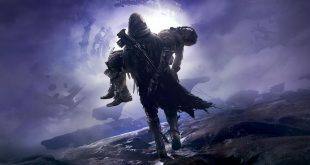 The marketing materials leaked to Kotaku claim that The Taken King will be landing in Destiny on September 15th, costing $40 (A price that would seem to back up the “Twice the size of HoW” theory, since HoW and TDB were $20). 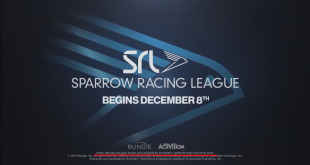 While there are plenty of details we don’t know about The Taken King, what this leak tells us is that each class in Destiny will be receiving a third subclass, to be individually leveled and given a unique super ability (A super being Destiny’s equivalent of an ultimate, for you MOBA players). The Warlock will get an arc damage electrical storm, the Hunters get a void damage gravity bow, and the Titans get a solar damage flaming hammer. These all fill the damage types that the classes all lacked, making them all well rounded and more individually viable for burn modifiers in Destiny’s Nightfall events. or Prison of Elders runs. Along with some new ways to play Destiny, The Taken King will bring us the usual new strikes and Crucible maps, and also a new raid. This raid will be taking down Oryx, who, if you’re a lore buff like myself, you should know is a really big deal. The father of Crota (The raid boss from The Dark Below), and essentially the god of the hive, Oryx should prove a challenging foe, and someone who ought to bring some really interesting raid mechanics to Destiny. There’s bound to be more information coming very soon – I’m looking at you, E3 – and I’m nothing but excited for it. 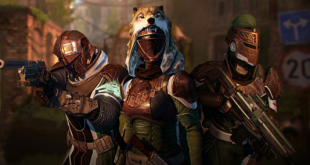 Destiny’s House of Wolves was a slam dunk, and really proved that Bungie knows what it’s doing with the franchise now. What we’ve heard just from this leak is fantastic, and I guarantee that they’ll be showing us something much bigger for Destiny soon. Keep in mind, this is far from the last expansion – if Destiny’s expansion leak in January is to be believed (And it’s been about right so far) we’ve got two more expansions coming after this one, and then Destiny 2 comes along. The September 15th release date for The Taken King slaps it just around a week away from the anniversary of Destiny, and I know that Bungie’s kicking off year 2 with a bang. Get excited, Guardians. Previous Apple Says: Eye-Eye Captain!